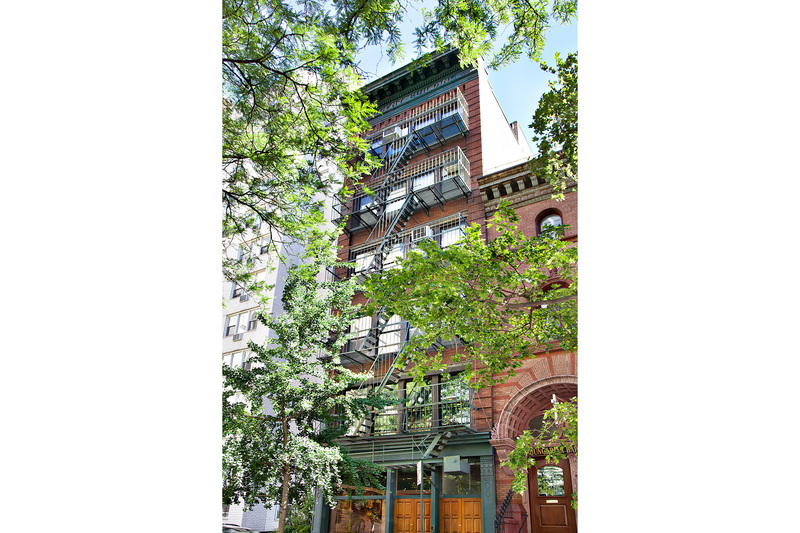 22.5 wide six-story Elevator Loft Building with approximately 14,175 +/- square feet located on prime Upper East Side tree-lined block now available. The property’s large three-sided windows, 10 to 11 foot ceilings, open exposures, fantastic light and flexible layouts are suitable for a variety of residential, commercial and institutional uses. This property has highly desirability due to its open floor plans and original details like exposed brick and vaulted ceilings. Built in 1915. 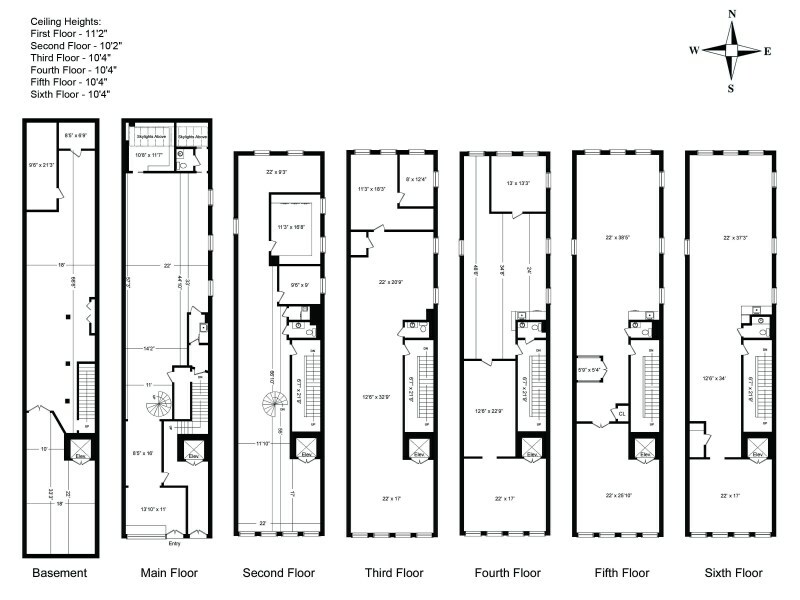 This six floor building plus finished basement is zoned R8B. Lot Area is approximately 2,821 square feet. Lot Size of 22.5 x 102.